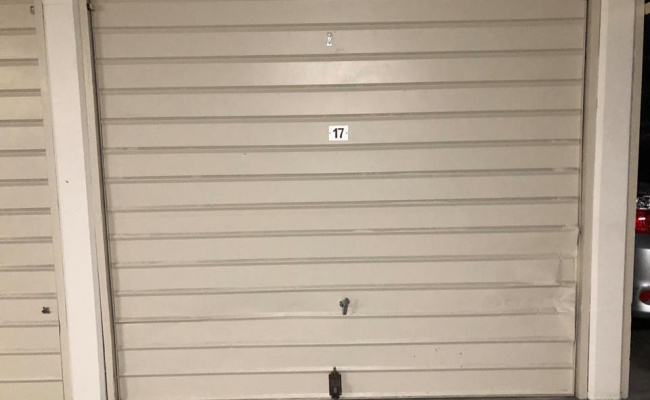 Renting a garage for storage or car parking!! 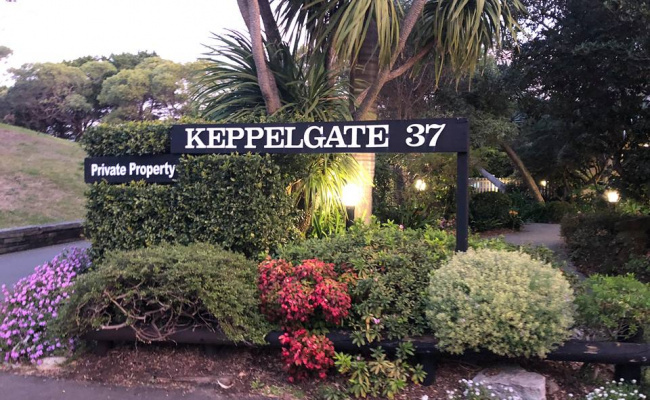 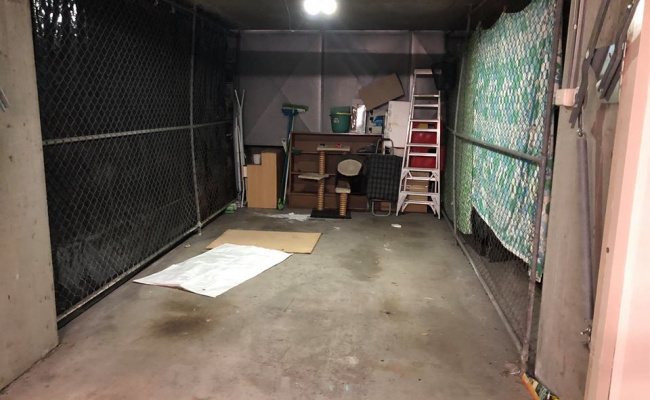 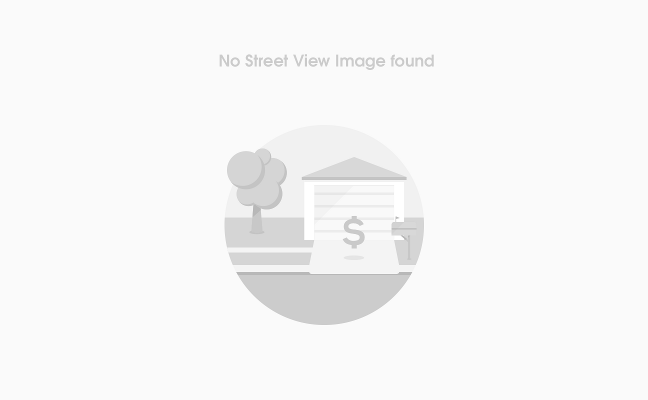 This garage space is located in Bondi junction and available to lease. 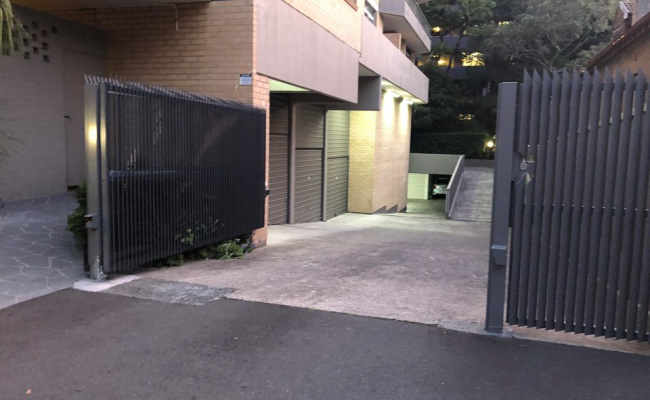 The garage is very secure with a remote gate and remote garage door.